Great looking labels that comply to regulations. Getting the best solution for your cannabis packaging can be a daunting process because of the wide variety of product containers and labeling requirements. Weber can help you find the right mix for your product line, whether it’s for recreational or medical cannabis products. We can print eye-catching custom labels in quantities as low as 500 for small markets or millions for larger manufacturers. • Weber has durable color print on-demand solutions for varible imprint labels to meet your state’s labeling requirements. • Need vial labeling? Try our PackLeader PL 521 horizontal wrap-around label applicator for vials and other small round cylindrical products. • What about an economical round container labeler? Check out our Packleader ELF-50 tabletop wrap-around label applicator for round jars. • Looking for eye-catching recreational labels? Weber can digitally print your label design on a wide range of materials at great prices. Contact us for a quote. • How about adding a date code or lot info? Adding variable info is easy with our BestCode ink jet coder. • Selecting a unique label material like a metallic or textured finish can enhance your shelf appeal and get the the packaging design noticed. 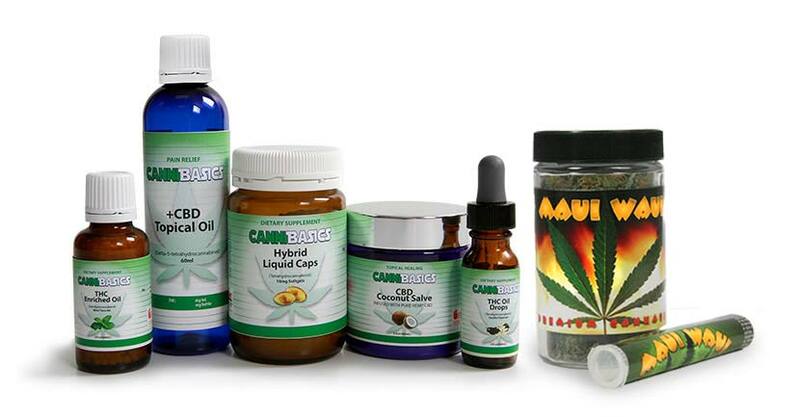 • Our Graphics team can help select colors and materials that compliment your cannabis products or they can help you get your design ready for printing. • Your label should be able to withstand the shipment, storage and home use. Select a varnish or laminated finish to protect your label, especially if it contains oil.